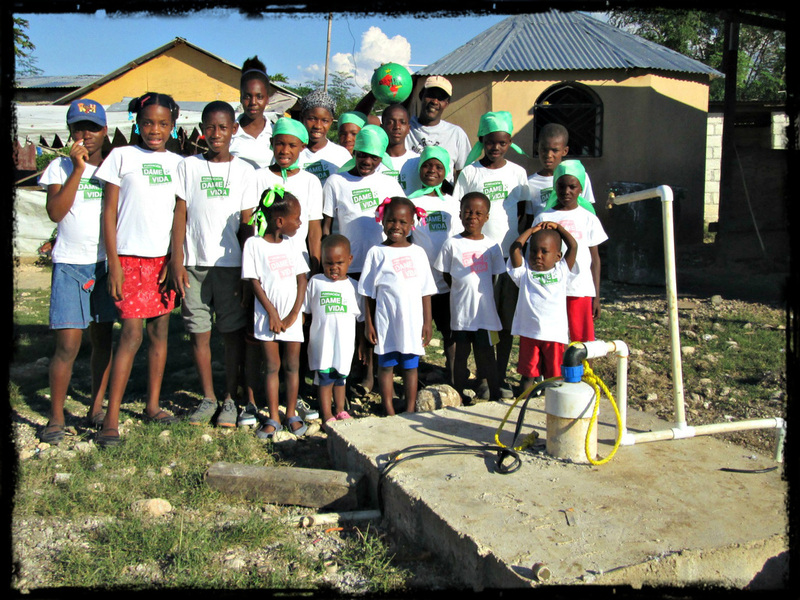 Our children and the new well provided by Dame Vida! 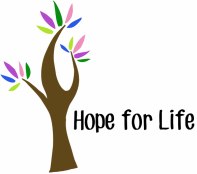 The ministry of Hope For Life Children's Home is the dream of Pastor Jean Marc Cardin Barmand and the work of many hands. We are thankful for each organization and individual who is partnering with us to help care for our children! ​through the monthly sponsorship program. ​nutritional, educational, and medical needs. receive rice and soy meal packs each month. years including our deep well.